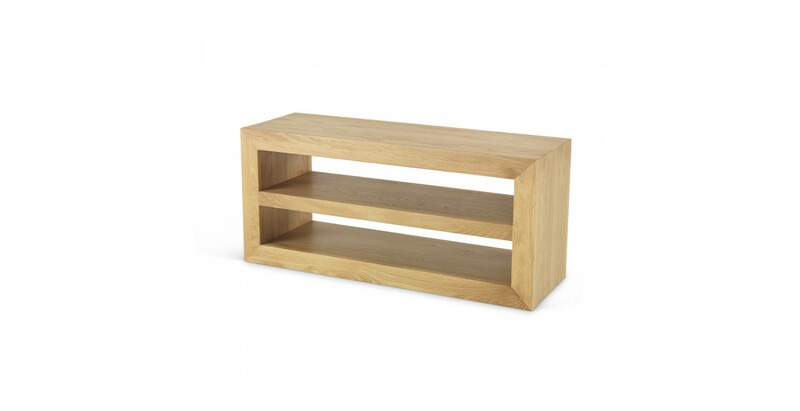 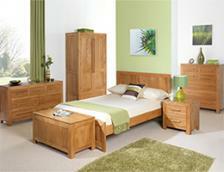 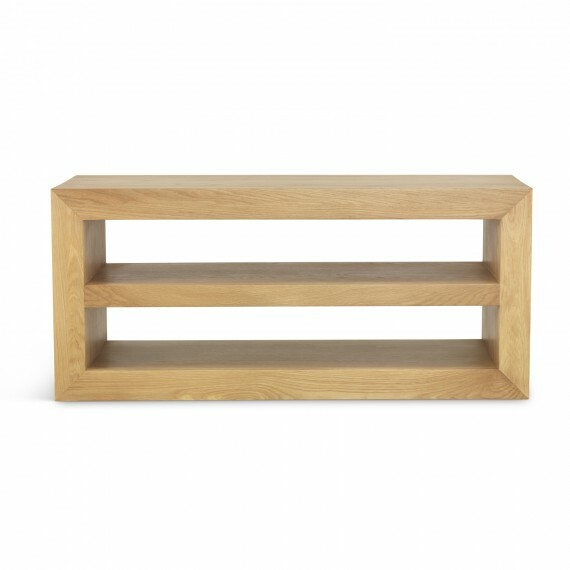 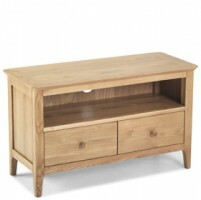 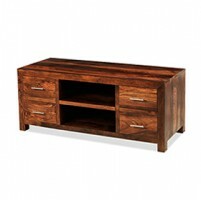 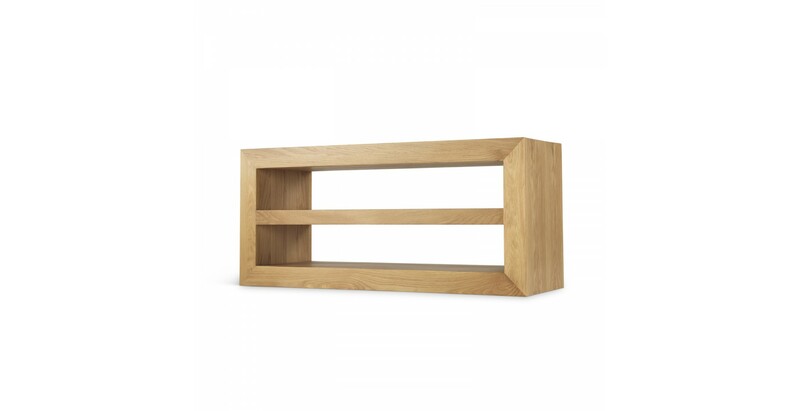 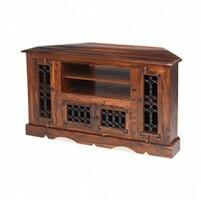 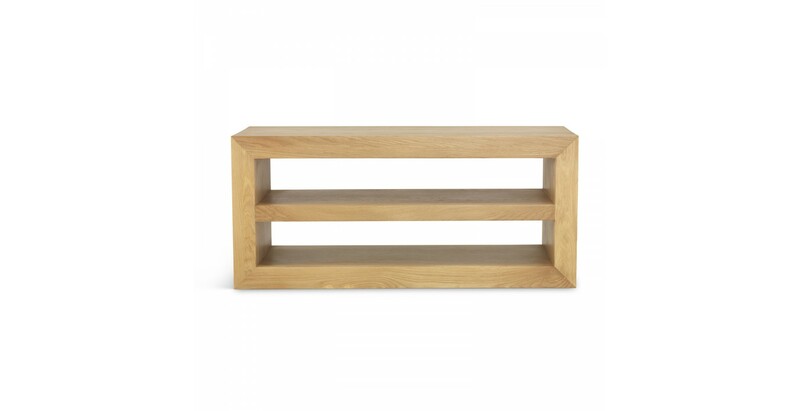 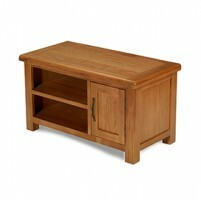 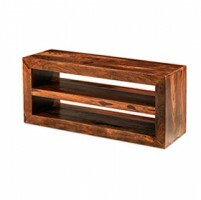 This stylish and simple Cuba Oak Open Media Unit is perfect for storing all your media devices. 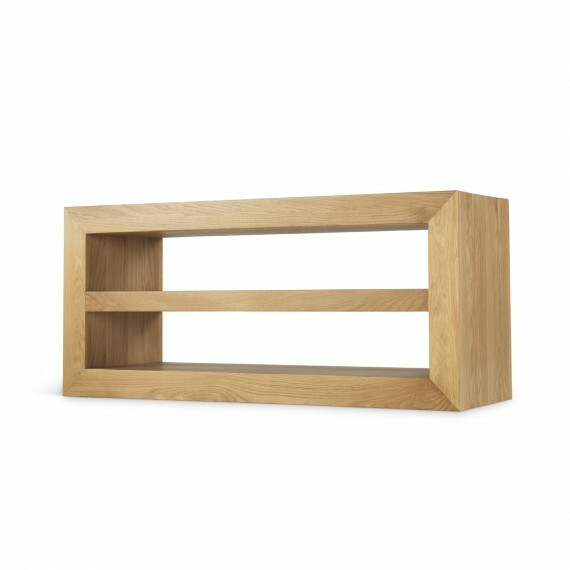 The two open shelves are wide enough to handle many different devices and offer easy access when needed. 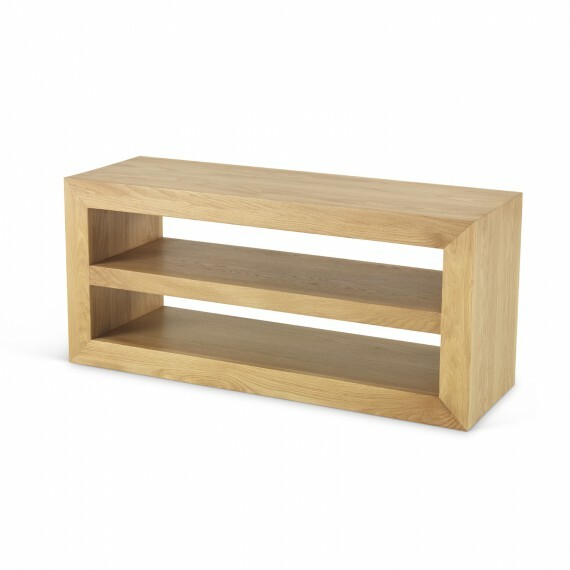 The sharp lines of this unit and its simplicity does not distract from your entertainment. 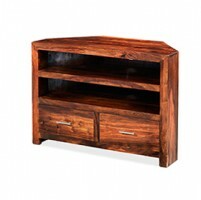 Constructed from Cuba Oak and finished off with a layer of matt lacquer finish to bring out the grain patterns, this will be a great addition to your living room.